The 2018 Porsche 718 Cayman is all about speed and top design. Check out our favorite features of this new sports car from Porsche that will turn heads all over town, from Mount Pleasant to West Ashley. Come test drive the Porsche 718 Cayman today at Baker Motor Company’s Porsche Charlestonin West Ashley. 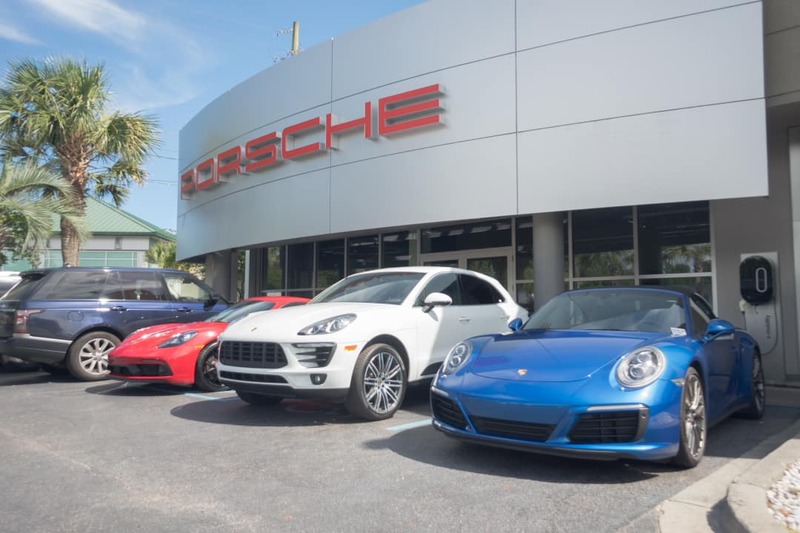 Porsche Charleston is the Lowcountry’s only Porsche dealer serving Mount Pleasant, downtown Charleston, Summerville, Kiawah, Hanahan, North Charleston, West Ashley, and the surrounding areas.